St. Mark’s is available to you to provide comfort, support and planning in your time of need. When a loved one dies, contact a member of clergy at 630-858-1020. The one-page funeral guide below provides information about gratuities, flowers and other details related to planning a funeral at St. Mark’s. 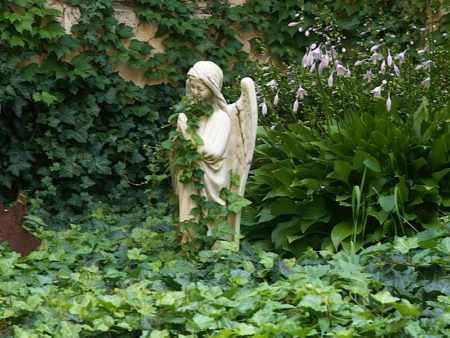 The photo is from our Columbarium garden which offers a place a prayer, meditation and quiet beauty year-round.